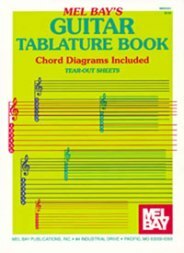 Finest quality music paper, suitable for pencil, ink, ball point & water based felt pens. 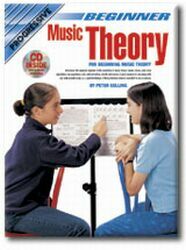 100 pages per pad. 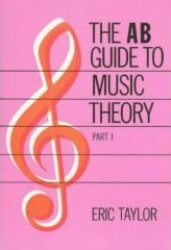 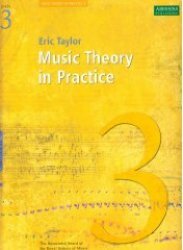 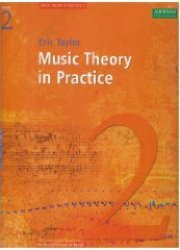 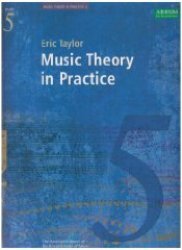 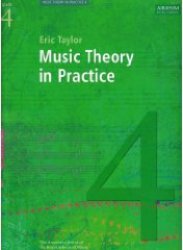 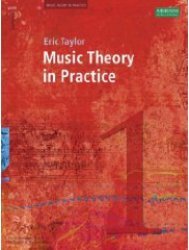 Associated Board Music Theory in Practice Grade 3 by Eric Taylor.